In this book, every horse owner will find step by step instructions to turn their ponies into genuine four-legged beauties, or to make lovely horses even lovelierall thanks to the right grooming of your horse s mane, tail, and coat. Whether for competition, breed show, or at home, here they will find simple instructions to make grooming easy. 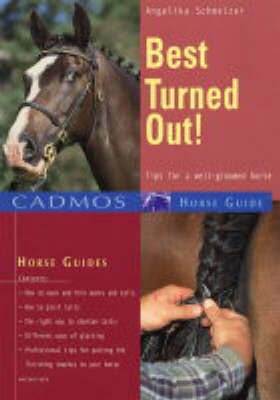 Learn how to do a Spanish plait, turn your horse s mane into a mass of waves, plait a mane, or pull a tail."